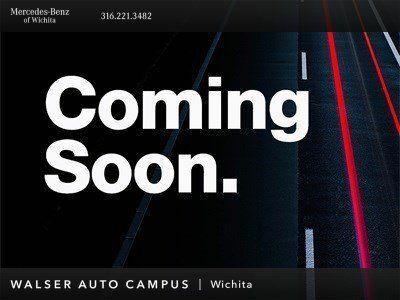 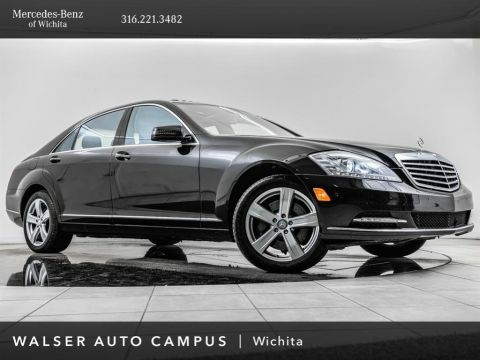 2014 Mercedes-Benz E-Class E 250 BlueTEC located at Mercedes-Benz of Wichita. 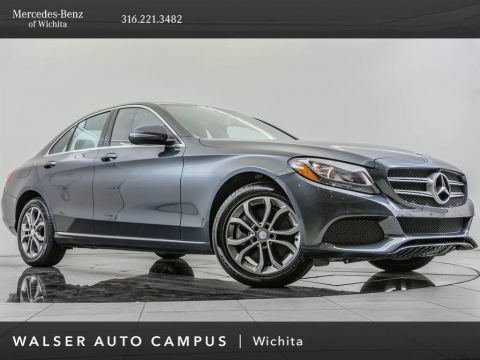 Original MSRP was $67,315. 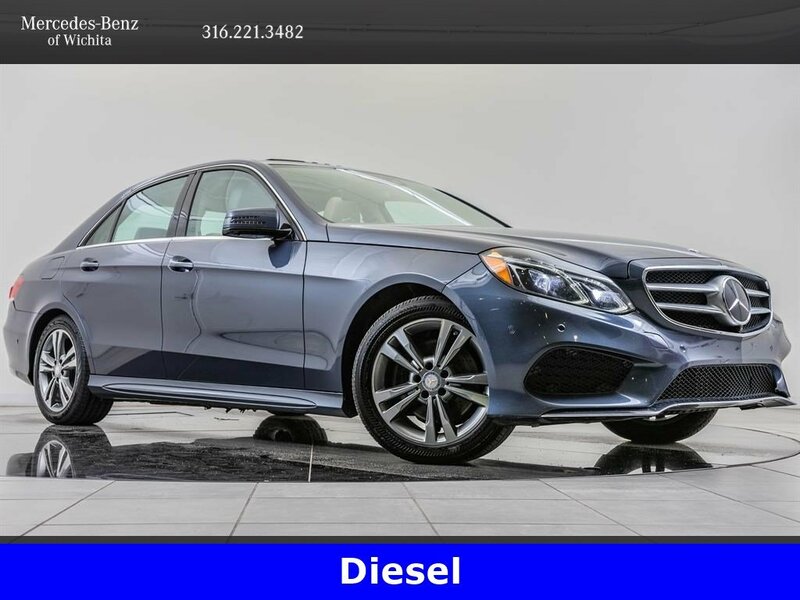 This 2014 Mercedes-Benz E-Class E 250 BlueTEC is equipped with the Premium, Lighting, Sport, KEYLESS-GO, Parking Assist, and Driver Assistance packages. 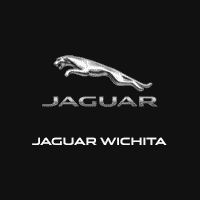 Package features and additional options include PARKTRONIC, DISTRONIC PLUS, COMAND navigation, Surround view camera, harman/kardon audio, Full LED headlights, Heated front seats, and SiriusXM radio (subscription required).